Welcome again. Mikha is here again, with new inspiration for Dies R Us. 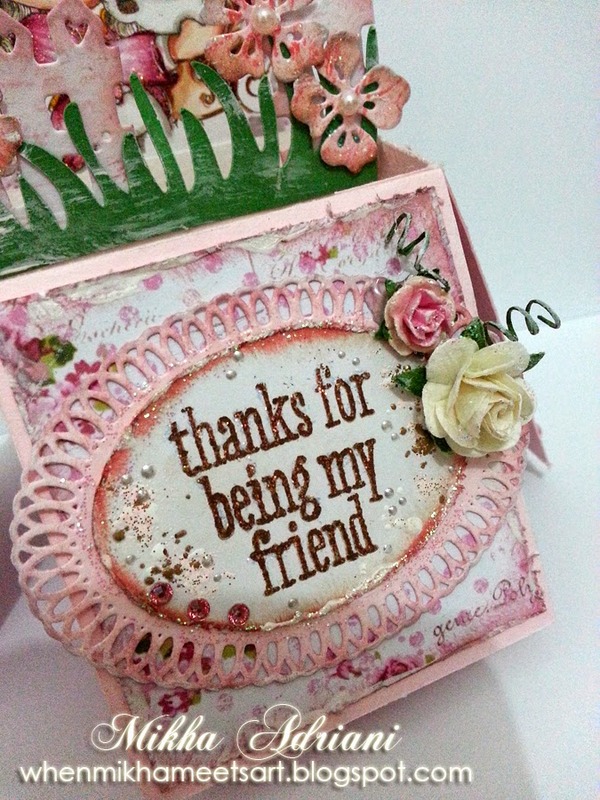 I'm gonna show you a pop up box I made recently. 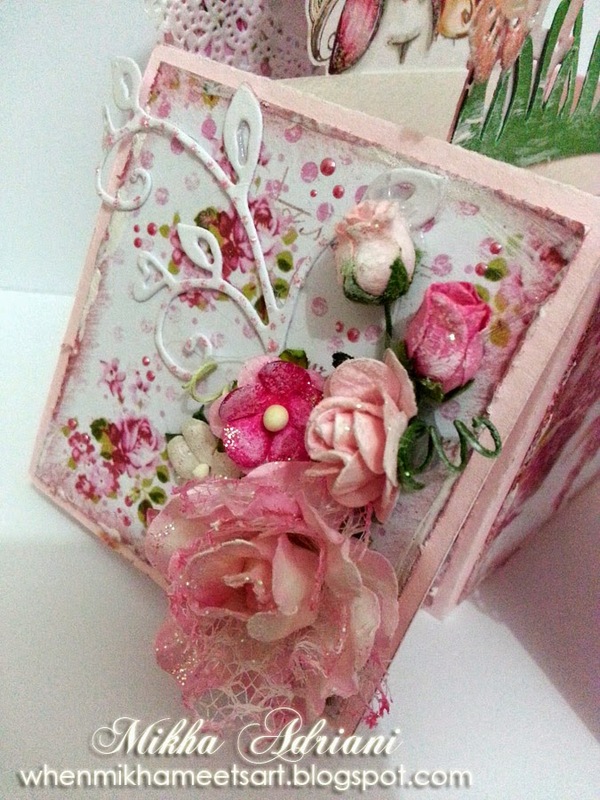 This is my first pop up box. And no doubt not gonna be my last. 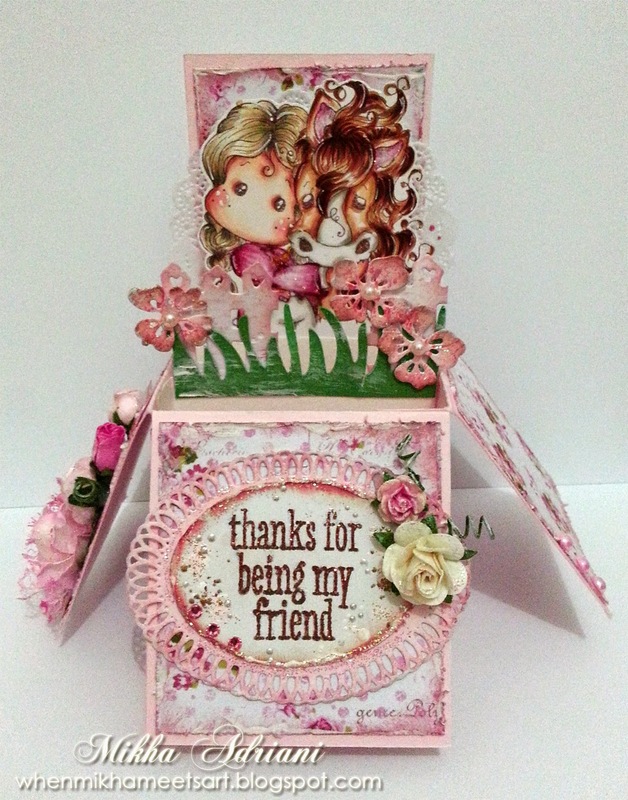 I just love this card type!! The grass was cut with Silhouette; drawn by my sister. This is when the box is fold. WOW!! This is just awesome!! This is my favorite thing you have posted & I can see why you will make more. I haven't tried them yet, but may have to now! Fantastic job, Mikha! 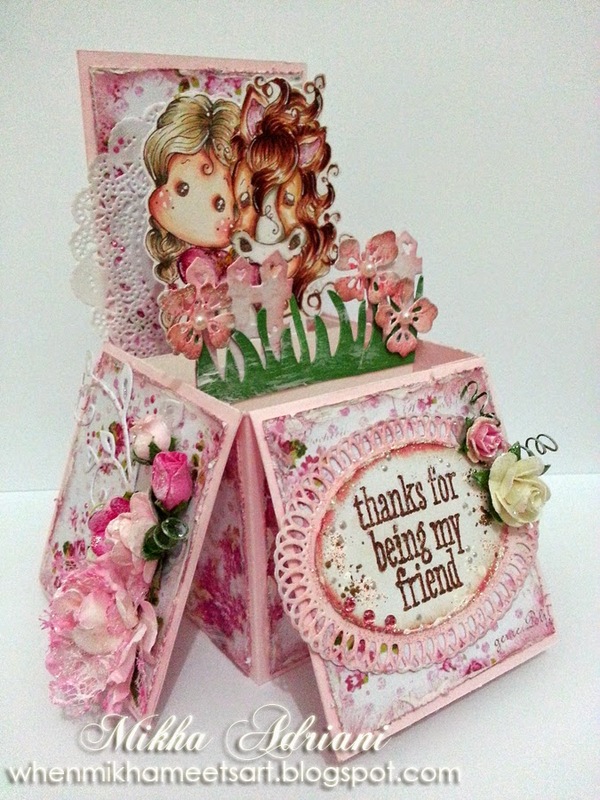 I just love these pop up box cards and yours is AMAZING! Love your choice of color, theme & elements! AWESOME job Mikha! Always fun to see what you create! 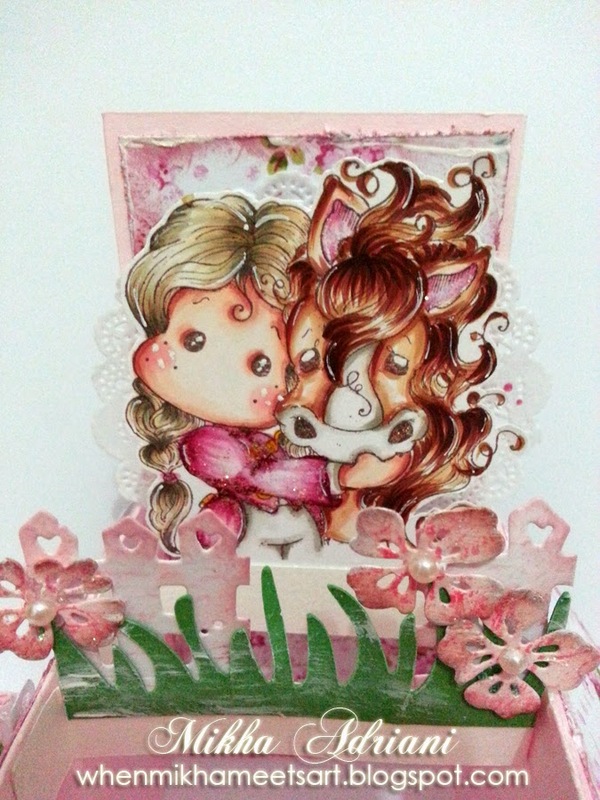 Lovely card, Mikha - TFS...... but please tell me, where did the base pop up box card template come from? Again, just lovely card!